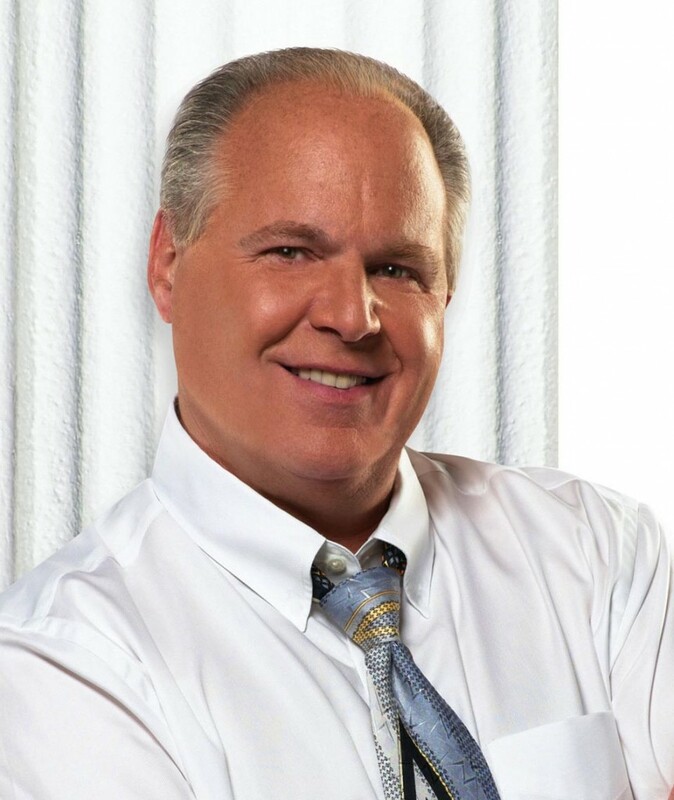 Rush Limbaugh – Ex Right Parter | Hair Part Theory – Discover the Difference! Once again, the right part doesn’t define any particular behavior, it just qualifies it as being atypical. 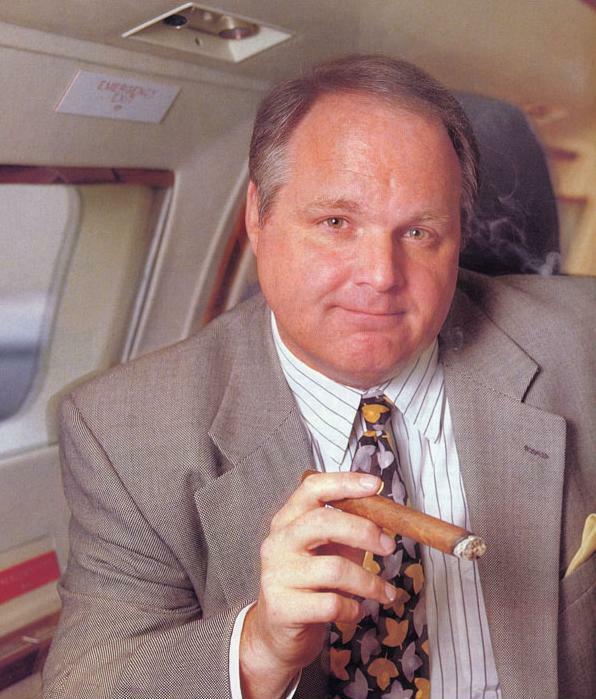 Is there anyone at all like Rush Limbaugh out there?